I love this eyebrow pencil. 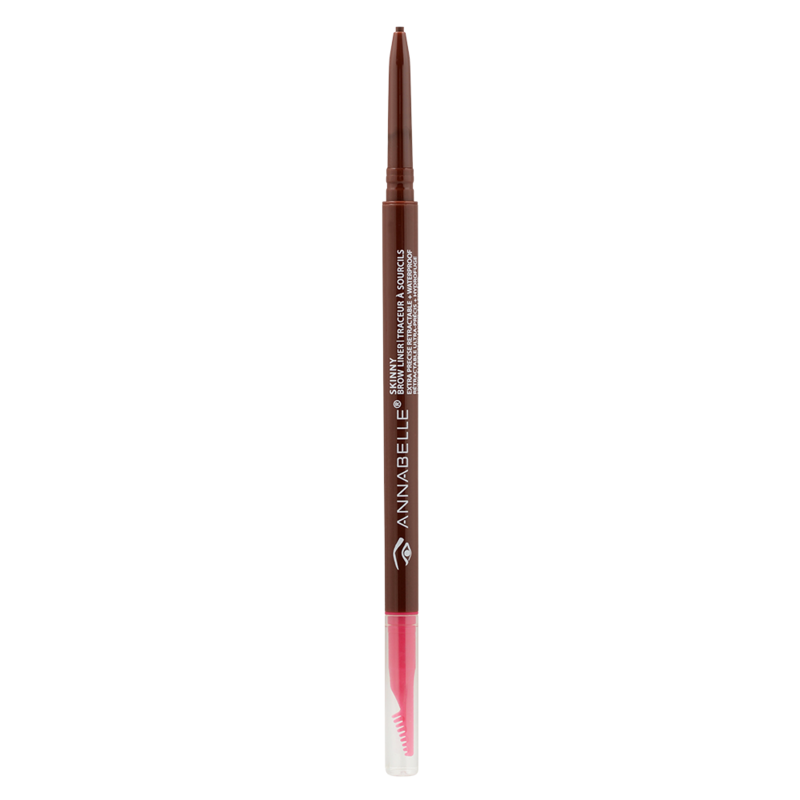 It gives a very professional look to your eyebrows because of the thin pencil lead, which allows you to make subtle strokes. The comb on the end is a nice change from the usual thick brush or spoolie.